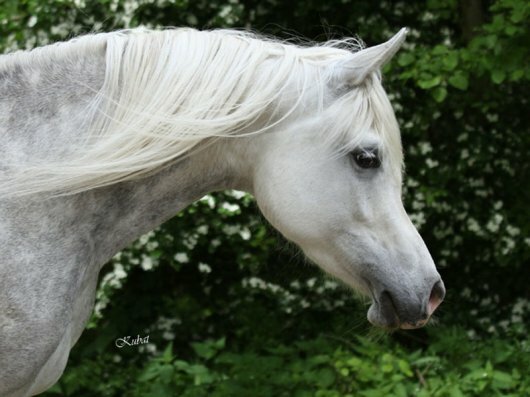 From “Elite” mare Hania comes a damline of exceptional quality. 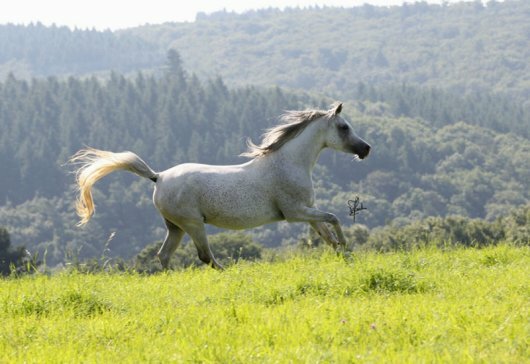 Her descendants are characterized by large framed horses with big, ground-covering movements. 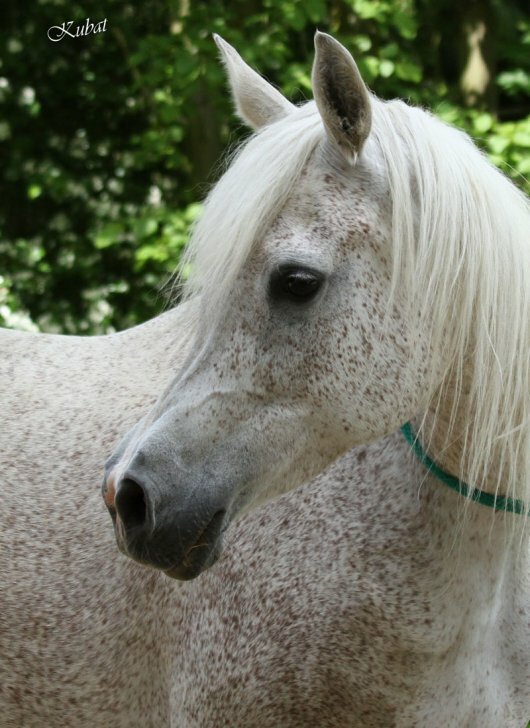 Their type is unique and again they resemble often the founder of the line. 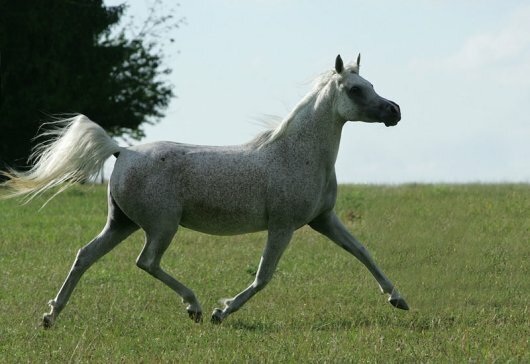 KP Hodhoda of the Hania line (Al Lahab x KP Ameena El Nil) born 2009 – she will remain in the stud and can be visited.